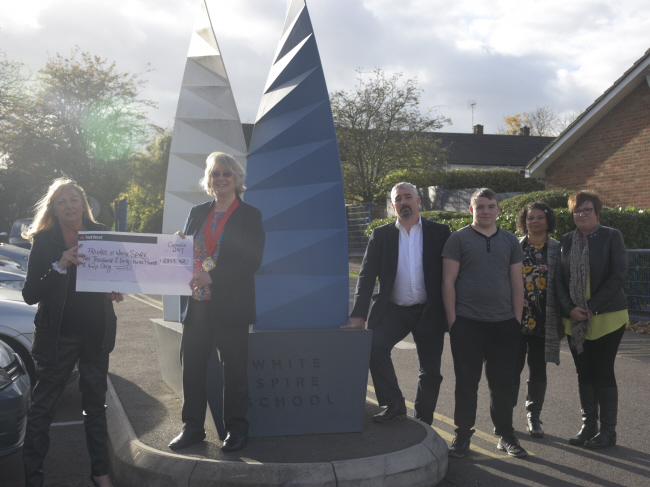 Friends of White Spire would like to thank everyone for their continued support and all they have donated to the children at White Spire School. 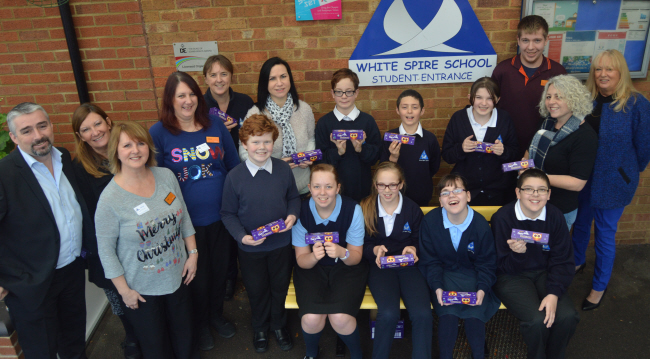 The children have benefited from Free Fruit weekly, trips to amazing places such as Woburn Safari Park, Coca-Cola factory tours, Drayton Manor, Easter eggs , Christmas decorations and gifts, new garden area and a brand new stage piano for the Music Department. This is only a small selection of what FoWS and local business have done. Thank you to everybody from the FoWS Team. 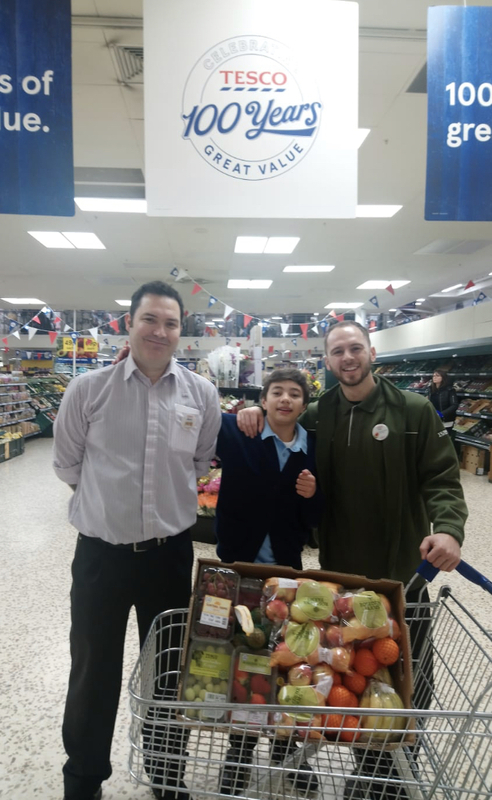 A massive Fows thank you to Tesco in Bletchley, for the last 18 months they have supported White Spire school with fresh fruit every Friday, we would like to thank Matt the produce manager who overseas our weekly donations and Dan who prepares everything for us. The free fruit is a massive boost to the school and something that the children all enjoy. One of the ways that you can help Tesco and Matt and Dan is to complete and online survey for tesco Bletchley. You can do that by clicking this Link here Tesco Reviews The store ID is 2898. Each year West Bletchley run an amazing Carnival, it’s always an incredible day out with floats and stalls, music and more. 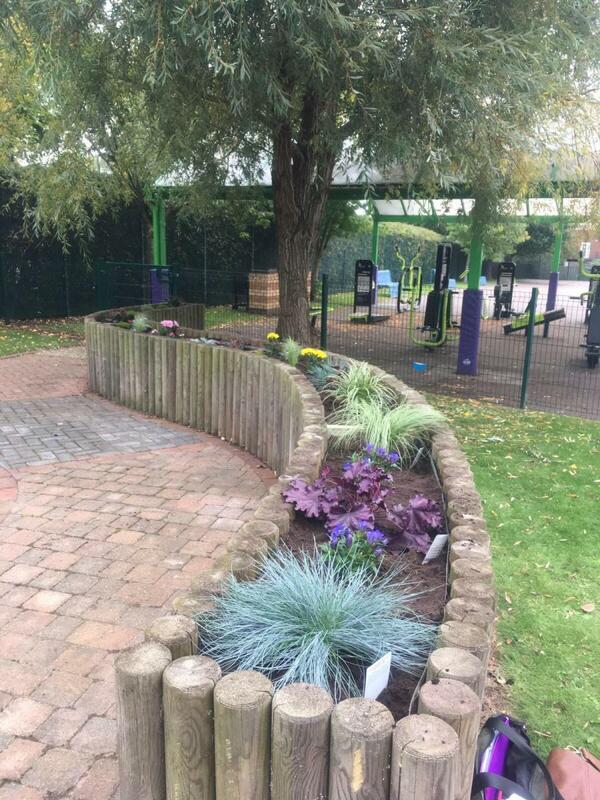 This your the Council made FoWS the recipient of £2743.42 - Special thanks go to Councillor Ernie Thomas who nominated FoWS to receive this donation, the money will used to enhance the playground areas around the school. 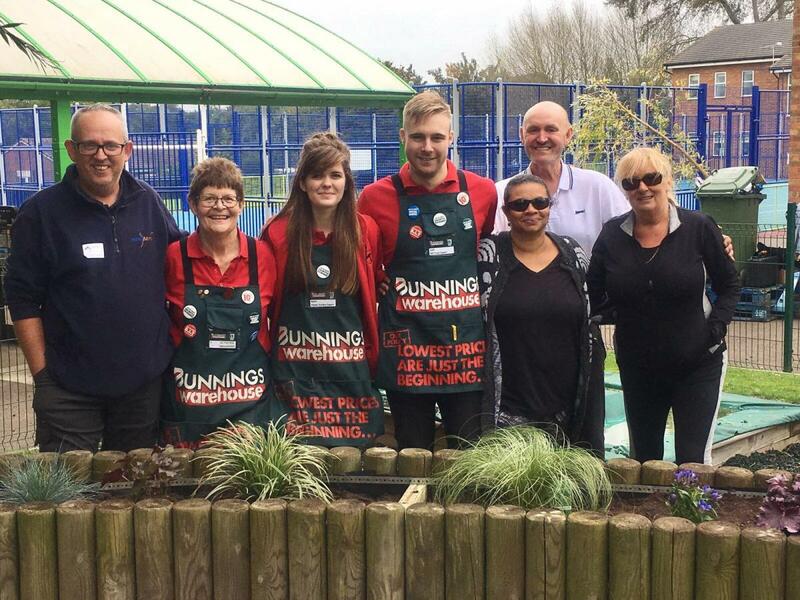 Bunnings Warehouse who worked together with FoWS during the week of the 18th of September to transform the old quiet garden into a new outdoor learning environment that all the students can benefit from. The project was a great success and Bunnings have agreed to come back in the spring next year to help further improve this area with us. We are very grateful for the help and support. Thank you to Tesco Bletchley for their Free Fruit Friday! 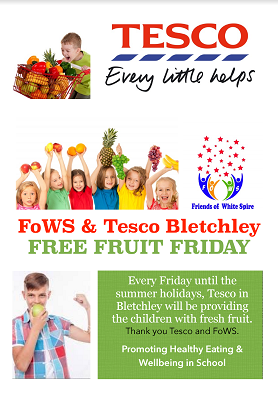 Every Friday until the summer holidays, Tesco will be providing the children with fresh fruit. 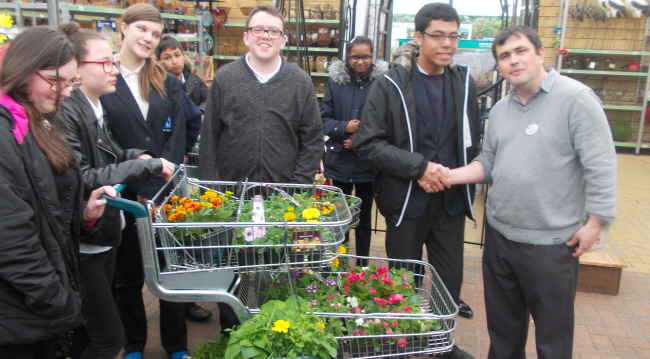 A big thank you to Tesco & FoWS! 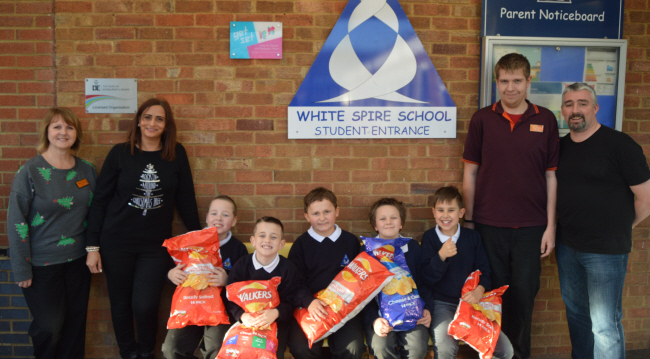 Promoting healthy eating and wellbeing in school. 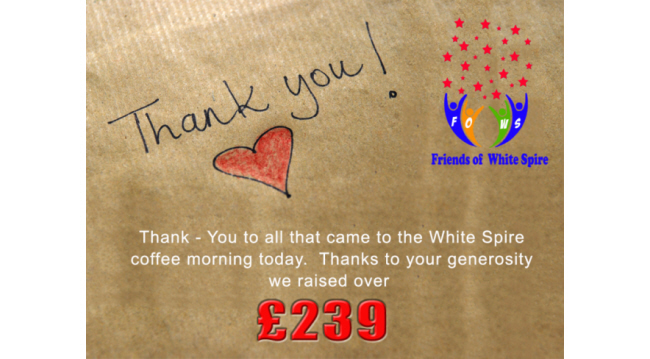 Well done FOWS, and all you supporters, thank you to all of you that have donated, bought raffle tickets and attended coffee mornings. 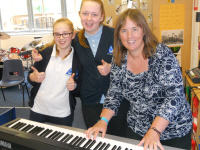 One of the requests for the school came from the music department and a stage piano was on the list, Mrs Mudway had been requesting one for a number of years, well with the help of Yamaha and Musickavern we have been able to buy a brand new stage piano that has been donated to the music department at school.